With a guilty verdict for former Trump Campaign Chair Paul Manafort and a guilty plea from President Trump's former attorney Michael Cohen, analysts are talking about what the two cases mean, and what comes next. 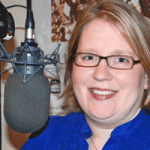 WSIU's Jennifer Fuller talks with SIU Debate Director Todd Graham about his observations. 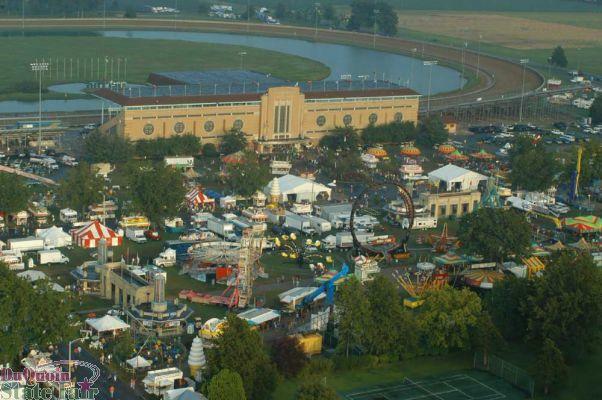 WSIU's Jennifer Fuller talks with Jak Tichenor about "DuQuoin State Fair Memories," an event on August 26 that will highlight Illinois' Bicentennial as well as the Perry County institution. 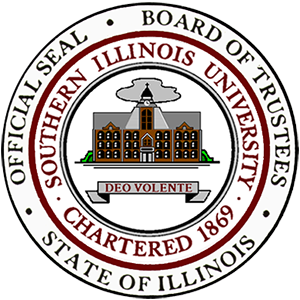 Faculty and staff at SIU Edwardsville say they no longer have confidence in the university's board of trustees - and are asking the Illinois General Assembly to put pressure on the board when it comes to distributing state funds. 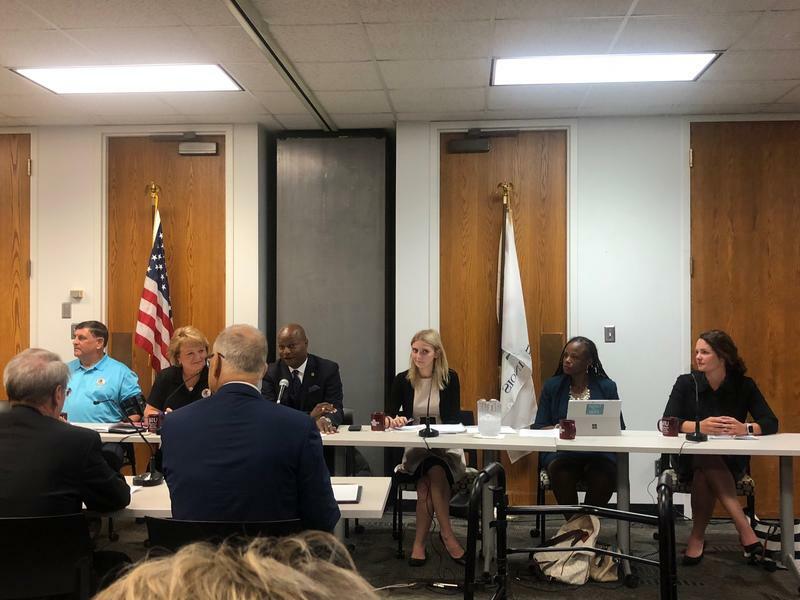 State lawmakers say hours of testimony Monday on the SIU Carbondale campus will help as the group shapes the future of higher education funding in Illinois. WSIU's Jennifer Fuller speaks with Illinois House Higher Education Committee Chair Chris Welch about upcoming meetings on the SIU Carbondale and SIU Edwardsville campuses. 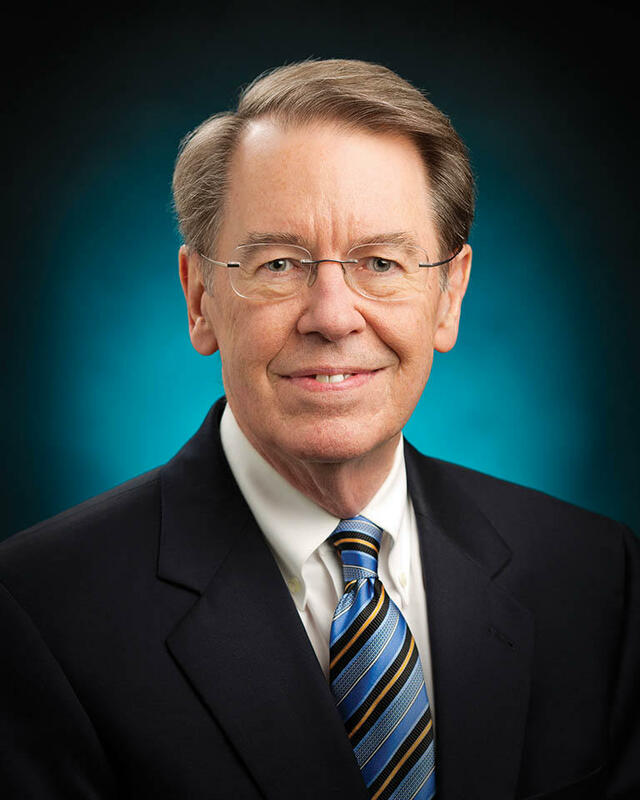 It'll be several months before SIU Trustees settle on a new President for the system. 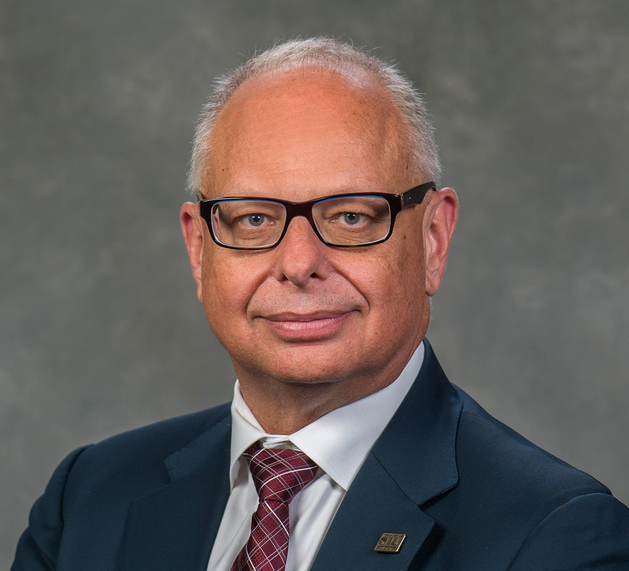 WSIU's Jennifer Fuller talks with SIUC Chancellor Carlo Montemagno, with updates on reorganization, enrollment, recruitment and retention, and more. 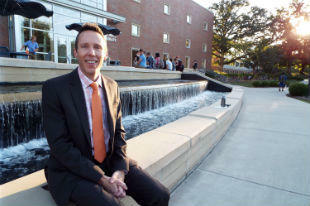 WSIU's Jennifer Fuller talks with Dr. J. Kevin Dorsey, SIU's new Interim President. WSIU's Jennifer Fuller talks with Mayor Mike Henry and City Manager Gary Williams about how Carbondale is preparing for SIUC students' return, as well as how things are changing in the town/gown relationship.